Likewise, if you’re a beer drinker, there are certain beers you have to drink. At least once. We’ve thought long and hard about what those quintessential beers are—the ones that everyone should try—and we’ve come up with a hearty list of 100 that define the American craft beer scene. Some of these beers would be considered the best beers in the country, if not the world. Others can hold their own, but earned a spot on this list because of the role they played in the craft beer movement. 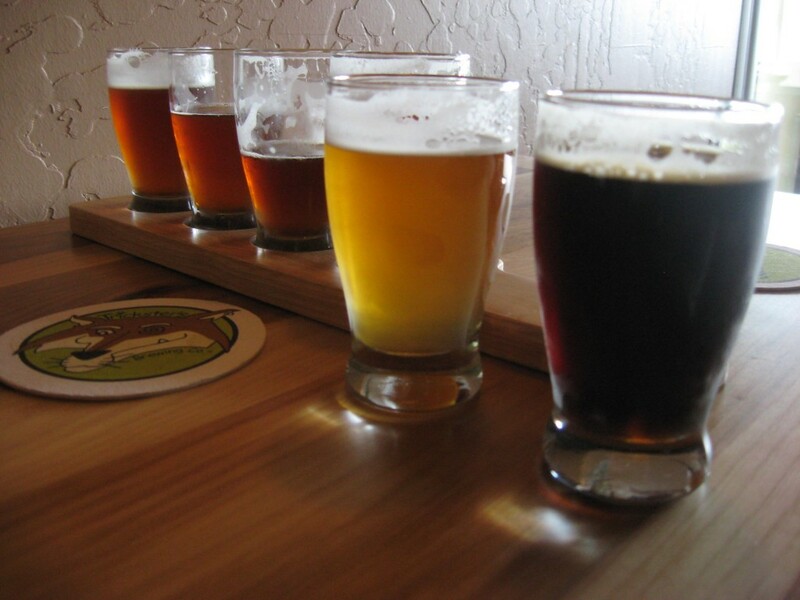 Is this a definitive list of beers everyone should try? Dear Lord, no. If you truly love beer, you should try them all. Even the bad ones. At least once. But this list will get you started. Here’s the first round from the master list—we’ll be counting down all week. We hope you’re thirsty.